Compassion all round? A little..
Book review: New Directions in..
Dan Savage did this presentation to the Festival of Dangerous Ideas on monogamy, non-monogamy and monogamish relationships. 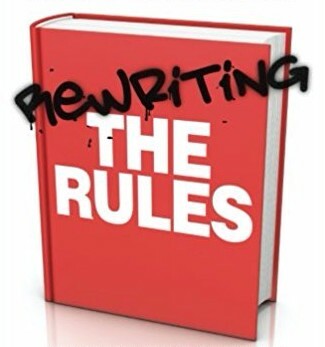 Lots of interesting ideas in there, and he quotes Rewriting the Rules at the end! How to make sure that our relationships – of whatever kind – are not ‘disasters waiting to happen’. It is a good lecture with sensible ideas with the goal of promoting relationship longevity. Dan must have said this stuff many, many times yet delivers it like it is new and fresh. He’s a great presenter. He did lots of Australian media that week and on ABC TV’s Q and A, countering Peter Hitchens’ stuffy, narrow-minded approach, showed he could think on his feet and be witty, cutting and articulate. Germaine Greer was on Q and A as well and was brilliant too.